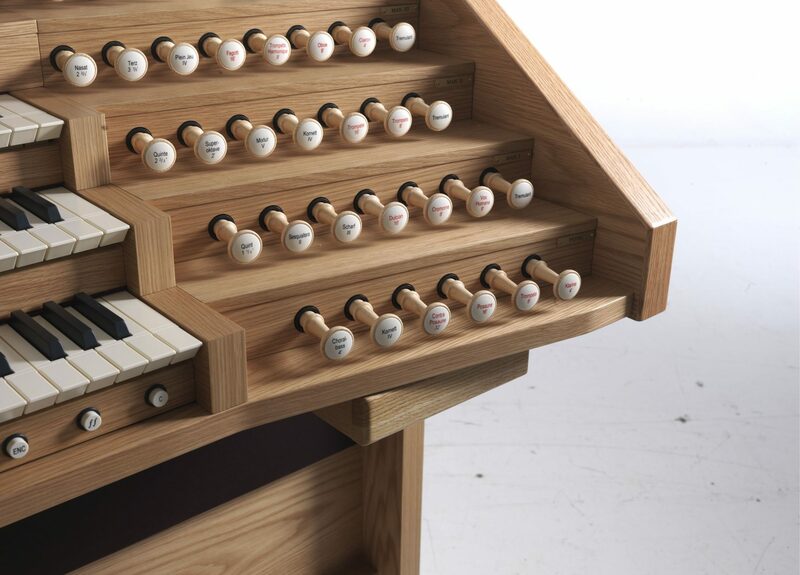 Have you ever considered playing the organ? Why haven’t you? What’s holding you back? 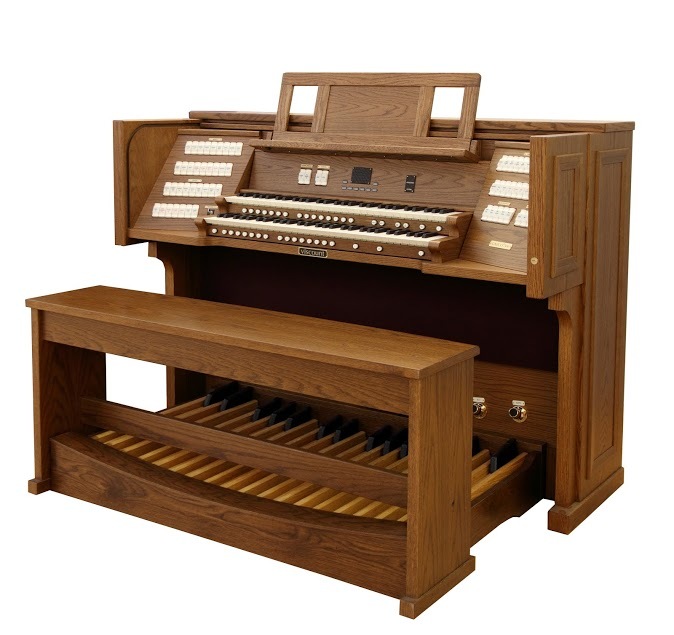 Have you always thought of the organ as a “churchy” instrument? 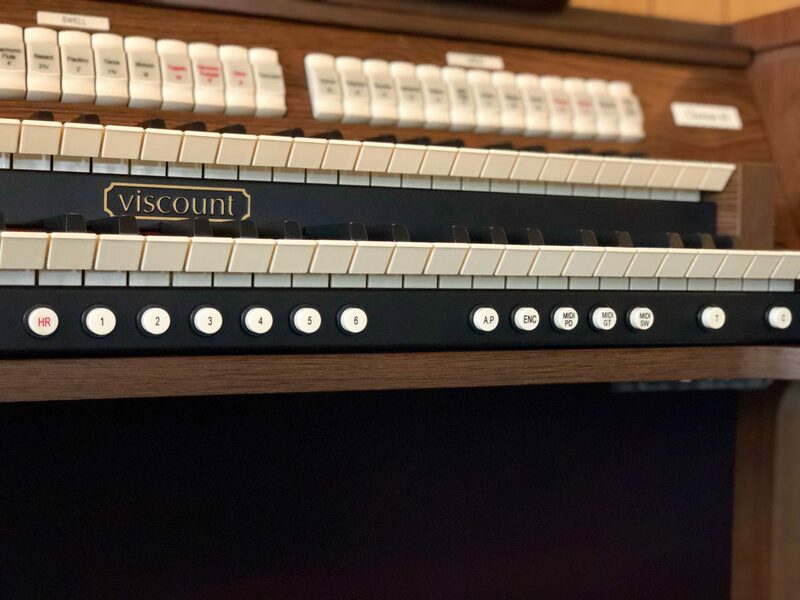 Regardless of what your opinion of the organ is, we at Viscount, highly suggest you learn more about this amazing instrument and how to play it! 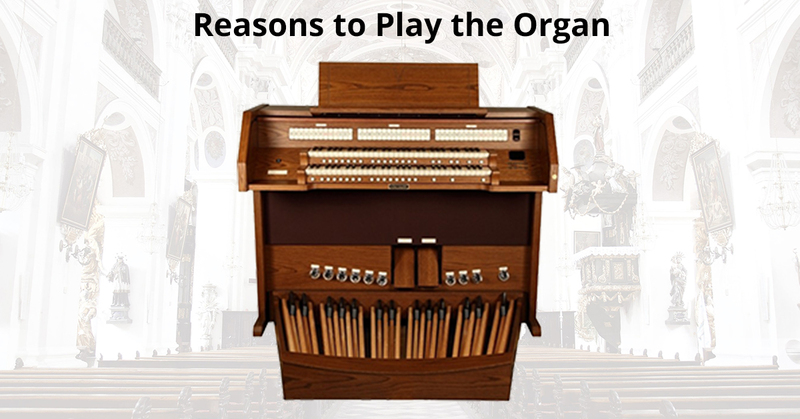 But, why learn to play the organ? 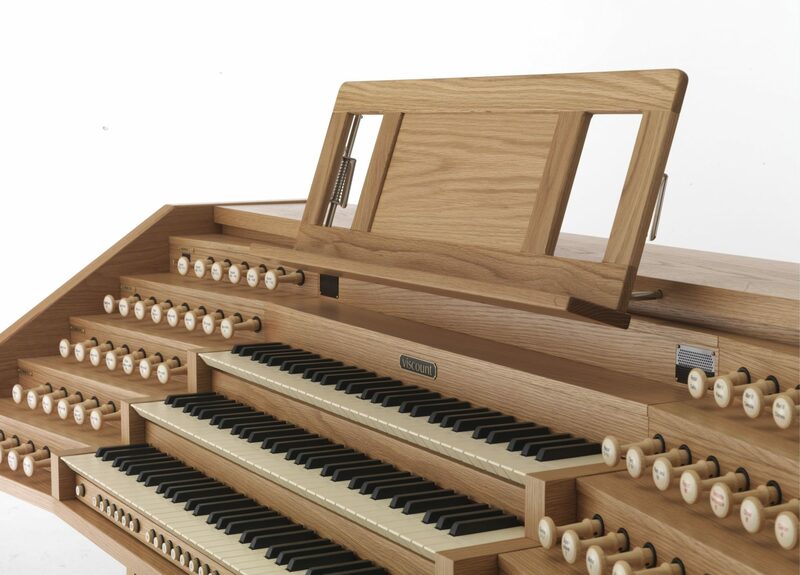 When we make Viscount organs, we realize that we are part of a centuries-old tradition. 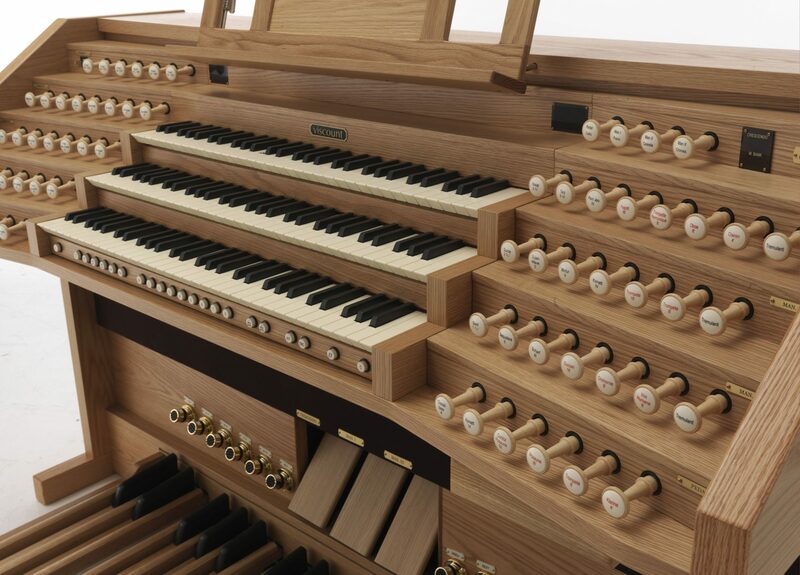 This is one of the reasons why we strive for excellent craftsmanship and install only the highest quality technology in our organs. 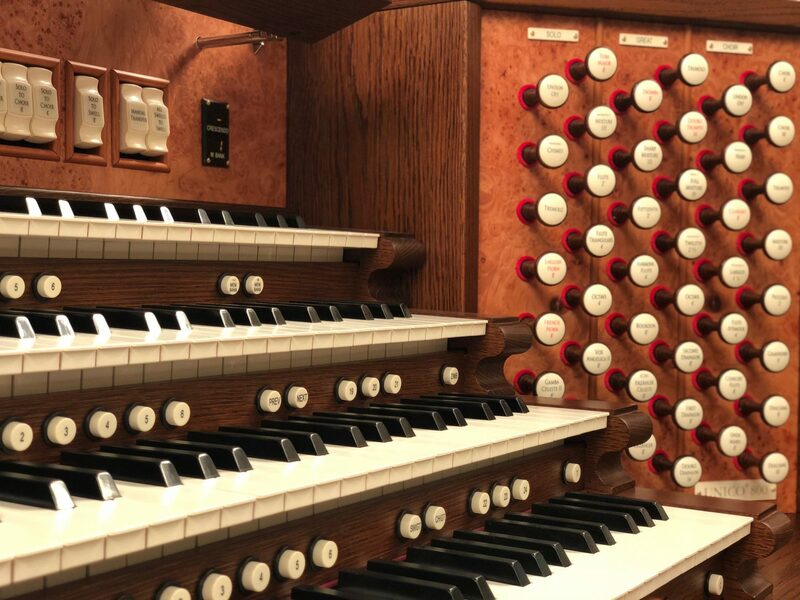 But enough about us, the origins of the organ go back to Greece, and ever since, this instrument has evolved greatly and been at the center of many cultures through its iconic inclusion in Catholic and Christian churches. 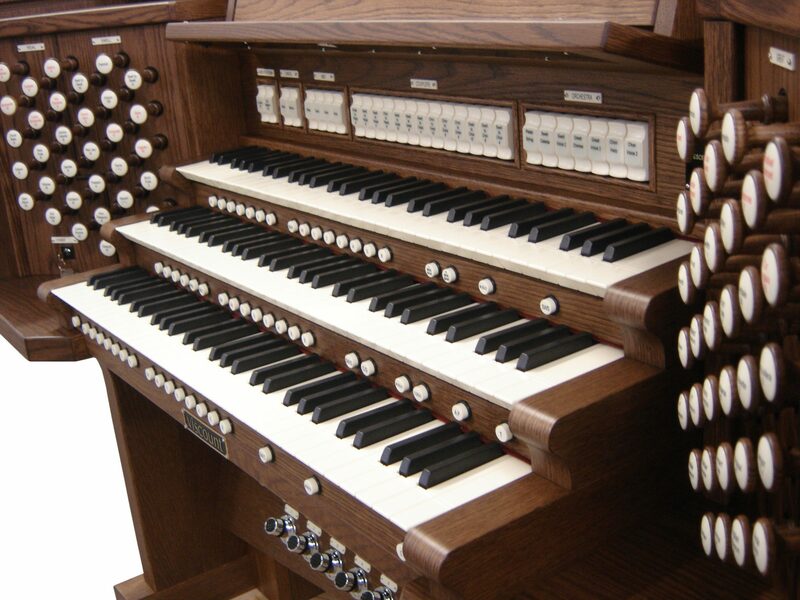 The organ, several hundred years ago, was also part of entertainment, being the main accompaniment for silent films. 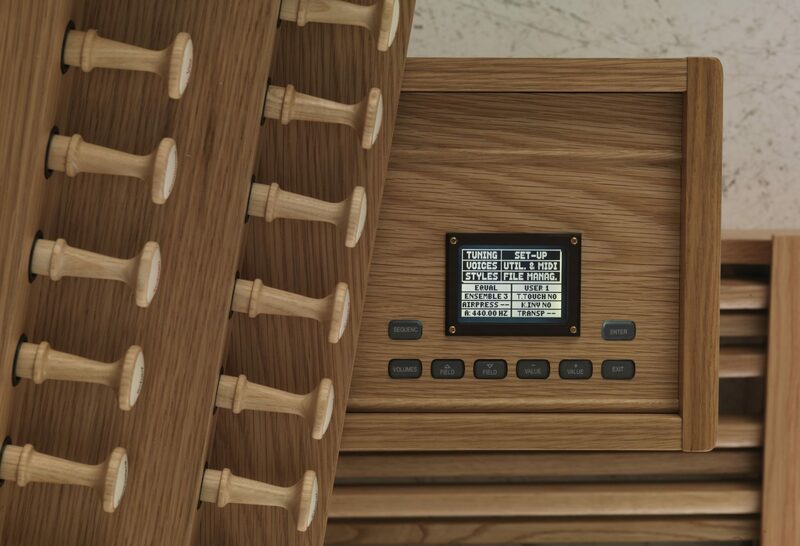 When you play the organ, you become part of the tradition of this truly beautiful and unique instrument. Are you already a musician? Do you play multiple instruments? 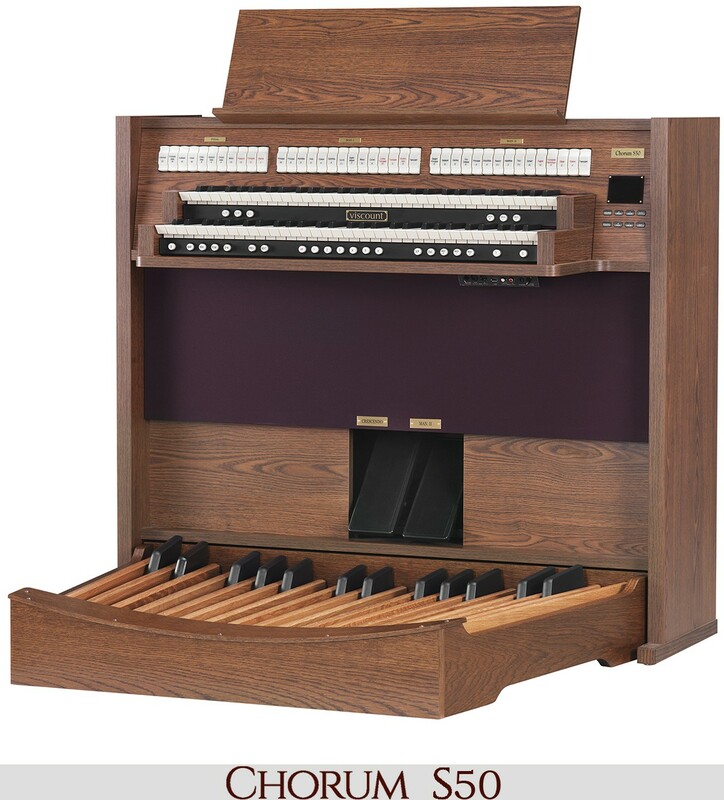 Why not add the organ to your repertoire? 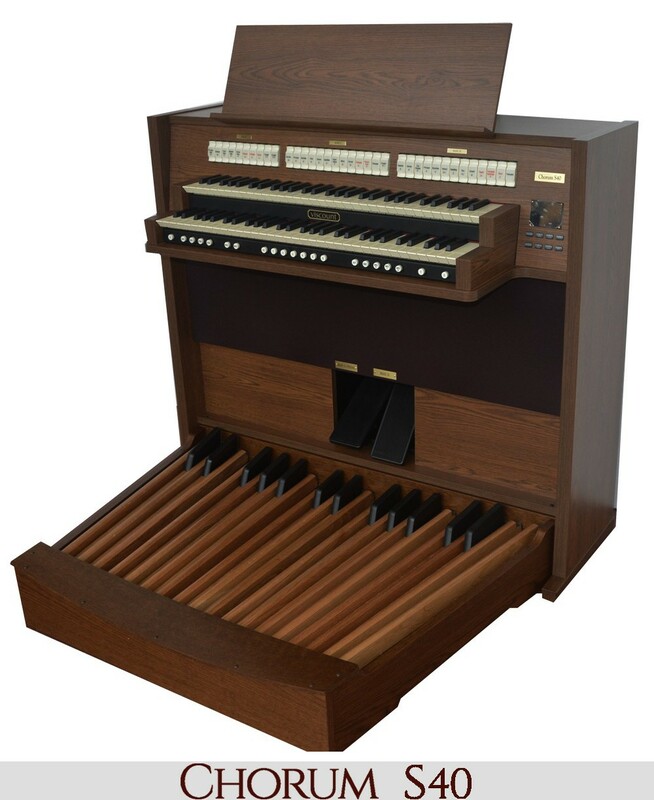 The organ, though similar to the piano, is unlike any other instrument due to its use of pedals, stops, and its unique way of creating sound. If you are a musician, why not take the challenge and learn how to play a unique instrument? 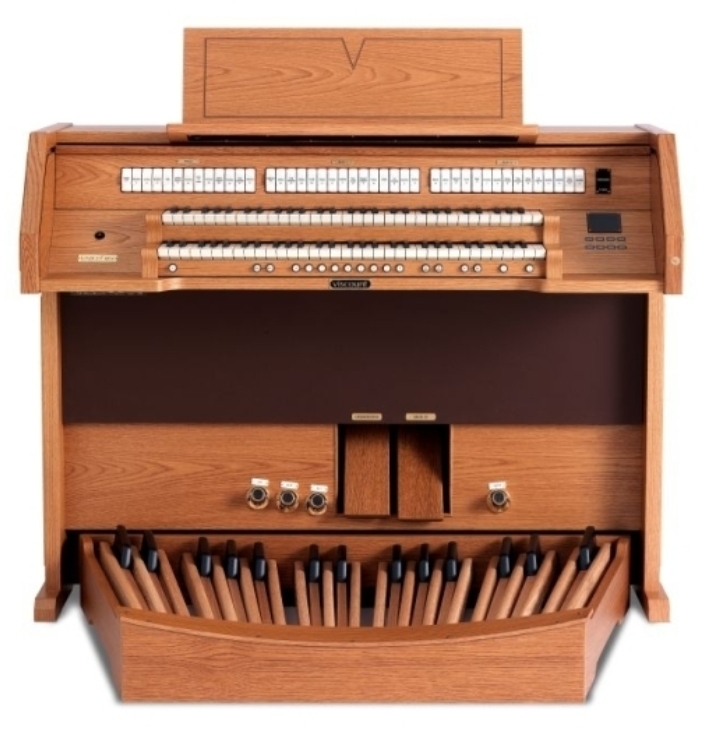 If you are new to music and want to learn the organ, don’t feel intimidated! 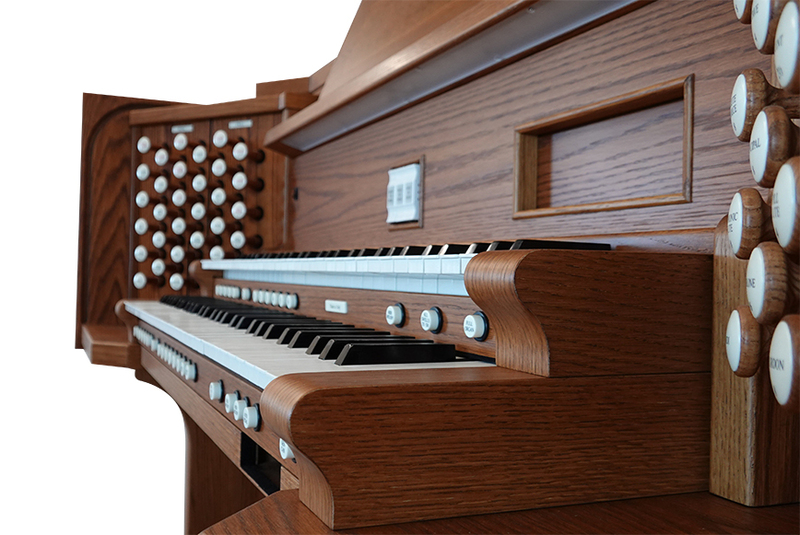 Many have learned to play the organ, and with a little patience, practice, and proper instruction, you can too! 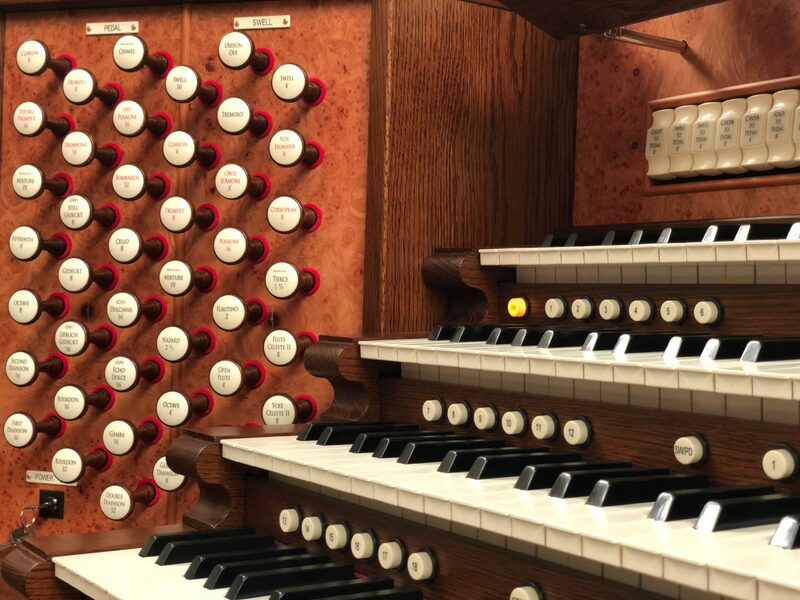 When you play the organ, and especially a Viscount organ, you are able to play a wide variety of music. You can play traditional religious music, classical music from the masters, and even modern music. 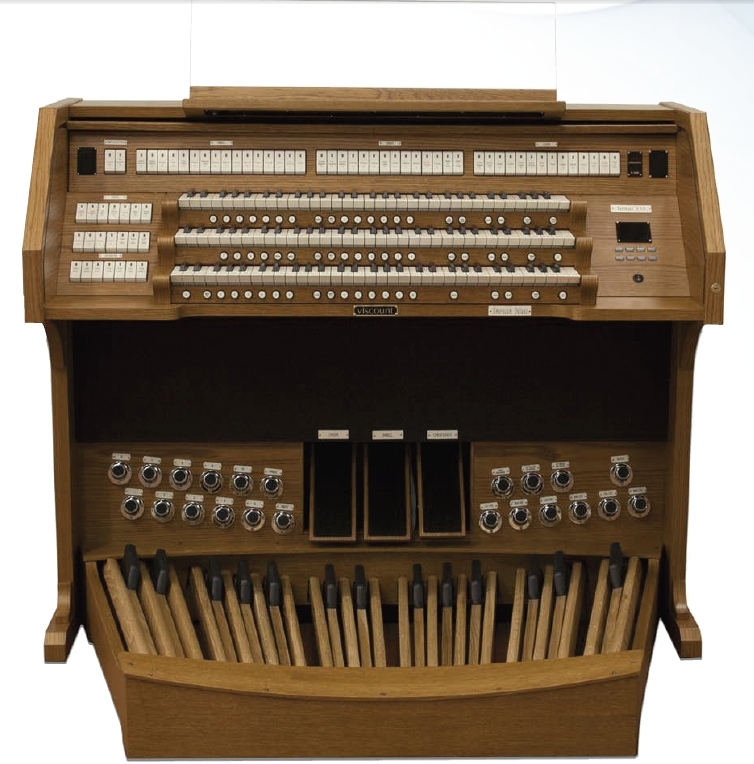 A wide variety of music types have included the organ. You will never get bored and will always have something new to play! Do you want to play the organ? 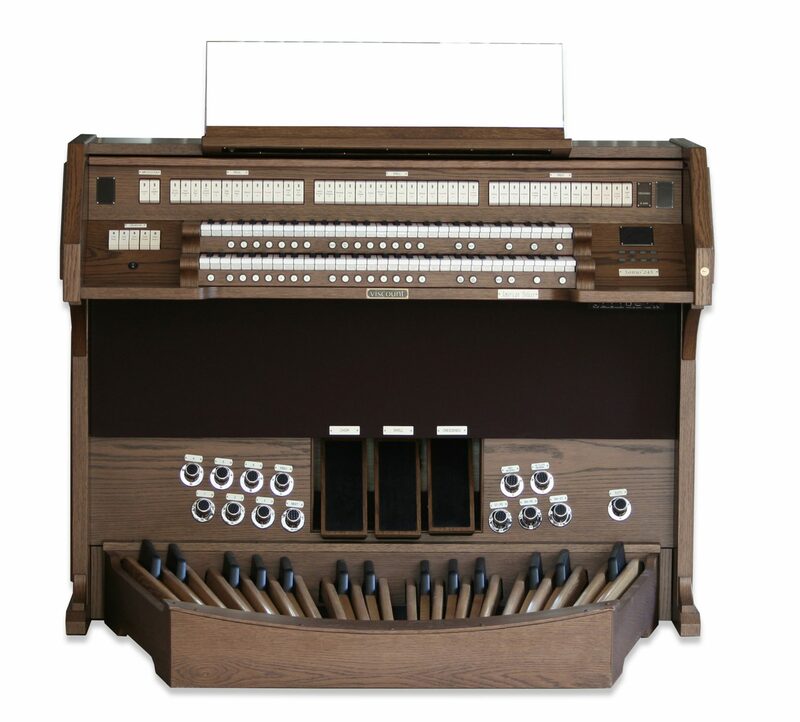 Do you have access to an organ? 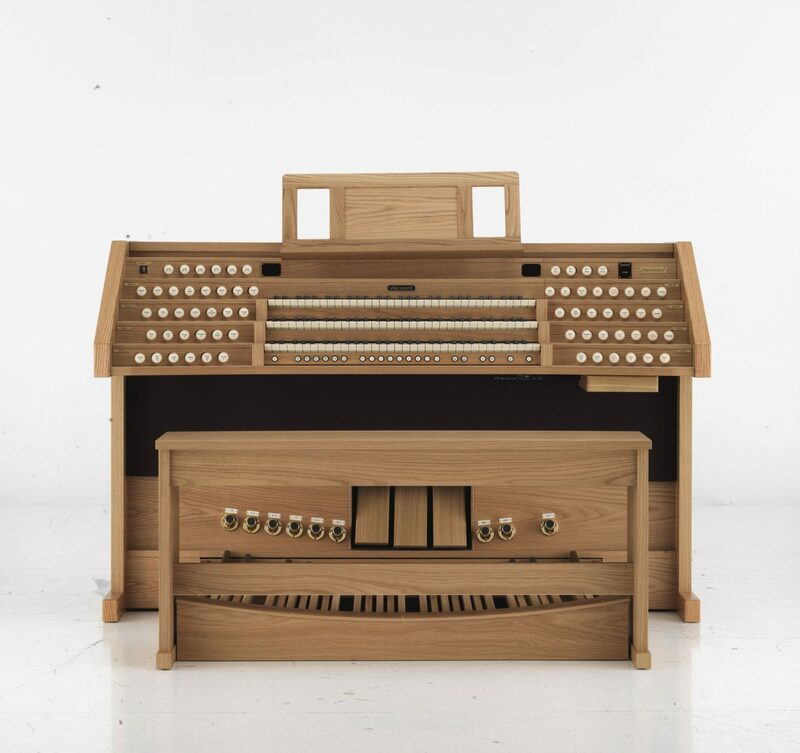 We at Viscount, make church organs, as well as digital organs and pianos that fit well in your home. 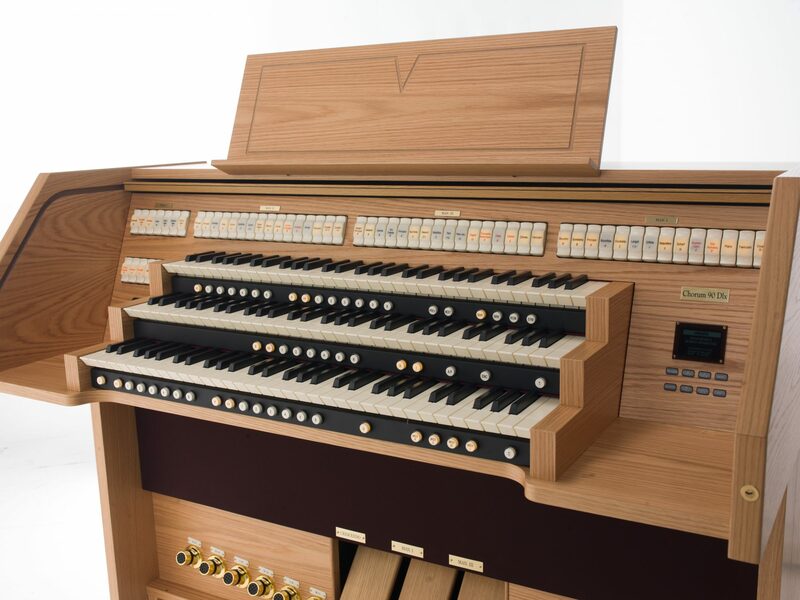 Viscount organs are made with the highest quality materials and use cutting-edge technology to create the most realistic and beautiful sound on the market. 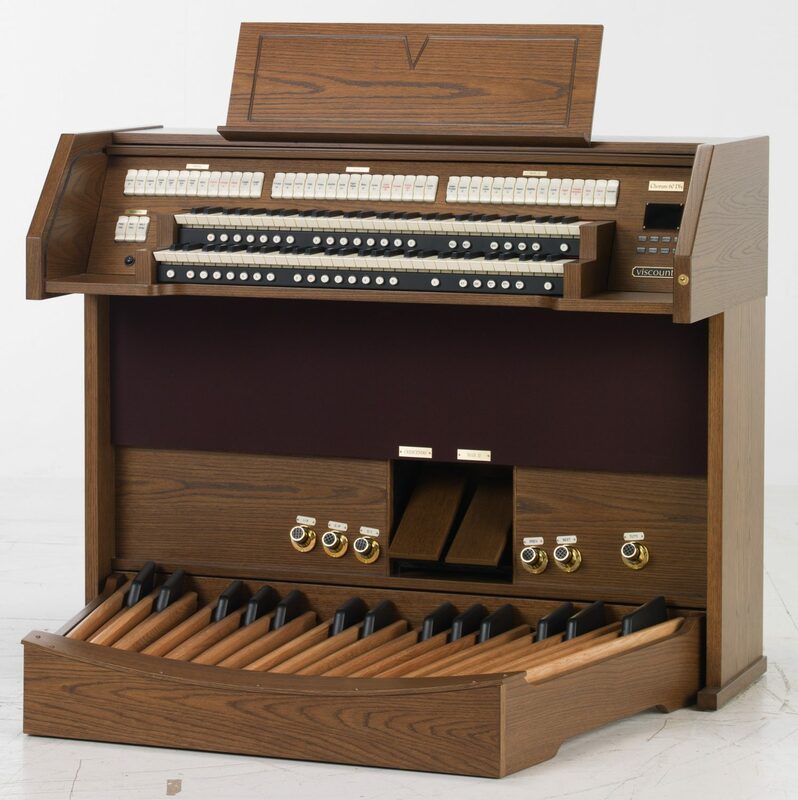 To learn more about our Viscount organs, check out our website!